13 Jul Flexfit, South Africa and Tyvek® perfect partners for fashion apparel and headwear. 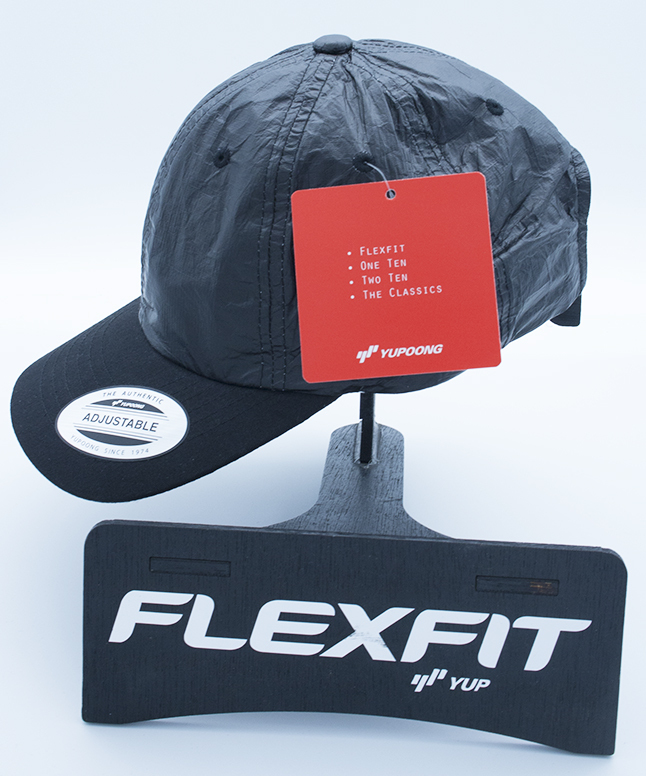 FLEXFIT hats and caps are synonymous with quality and environmentally friendly business that follow tough European standards. 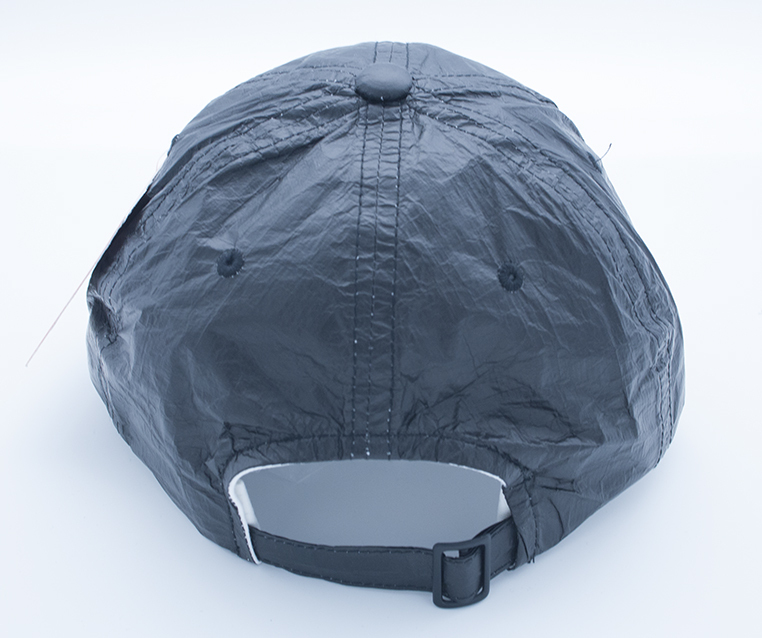 It is no surprise that the 2009 FLEXFIT range had a cap that had a 100% recyclable Tyvek® underpeak. 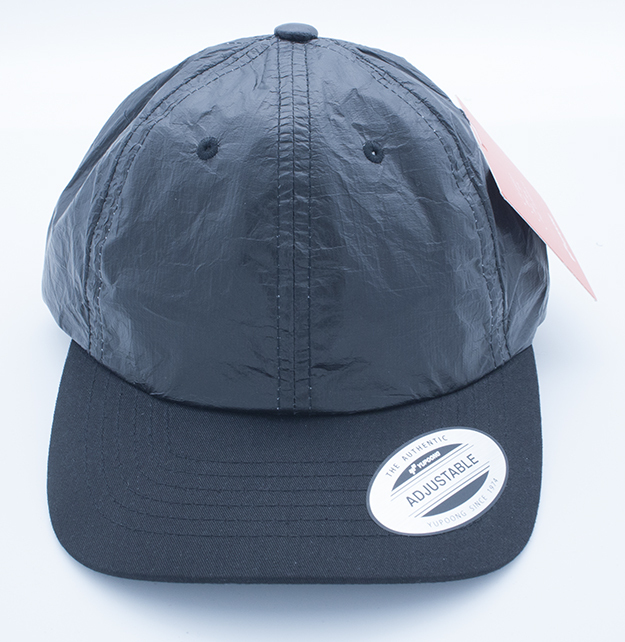 Even less of a surprise is that the 2018 range of Flexfit caps has an adjustable Dad cap made with a choice black, silver and gold Tyvek® crown and profile. Made by Yupoong in Korea, Flexfit has always been known for being at the forefront of the latest trends and developing product innovations that will actually change the way people look at baseball and fashion headwear. WHY DUPONT™ TYVEK® IS A PERFECT FIT WITH FLEXFIT? a tough, durable, substrate that will not become brittle or crack after extensive use. It is scuff resistant and, because of its flexibility, can be easily folded, stored and filed. Tyvek® is breathable and that makes it the perfect substrate for fashion apparel and applications where innovation and environmental impact are required to keep ahead of the competition. Marshall Hinds Pty (Ltd) is proud to be the accredited South African distributor and technical specialist for DuPont™ Tyvek® and DuPont™ Cyrel® Flexographic solutions.